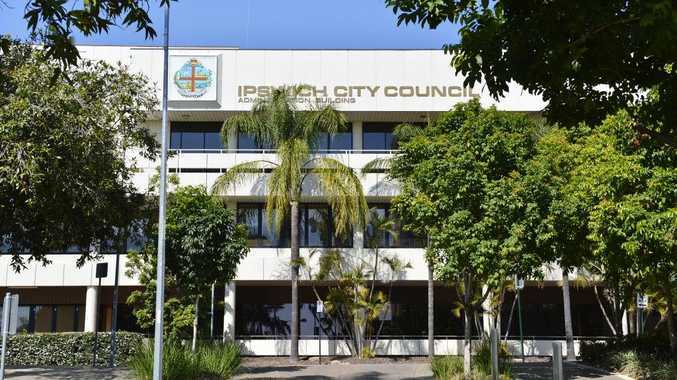 A COMPLAINT about the Ipswich City Council was sent by the state's corruption watchdog back to the council and its mayor, who now faces criminal charges, for investigation. 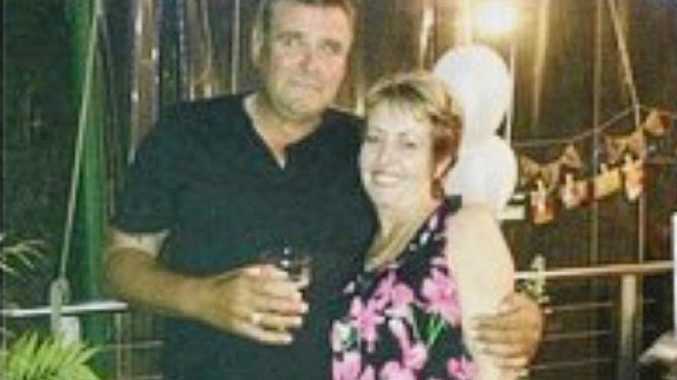 Rob and Jackie Sellars' concerns about the conduct of the council and its then CEO Carl Wulff were raised with the then Crime and Misconduct Commission in 2012. In a letter to the CMC, the couple alleged their contracts to supply concrete on council projects had dried up, on Mr Wulff's direction, because of a personal dispute with the council. The CMC referred the Sellars' complaint to the council to deal with and said it would monitor the investigation. 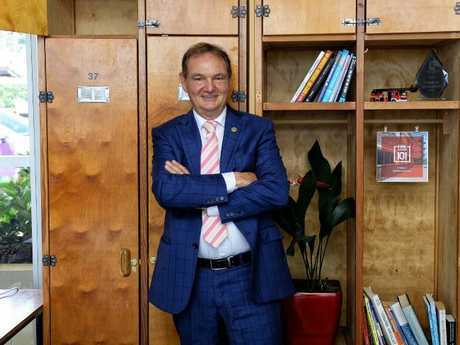 "As Mr Wulff will have a conflict of interest in dealing with this matter, we have also referred your concerns to Mayor Paul Pisasale," a CMC letter to the couple said. "We intend to monitor this matter closely." Mr Wulff and Mr Pisasale are each facing charges of corruption over separate allegations - which they intend to fight. Authorities have sought to freeze four properties owned by former Ipswich CEO Carl Wulff. A letter authored by the CMC in September 2013, advised the couple their complaints against the council had been assessed. It notes the council investigated several allegations, including that the Sellars were deliberately not chosen as contractors. "The council has advised the CMC that its investigation has concluded that these allegations are unsubstantiated," the letter said. "The CMC is satisfied that the issues you raise in your letter have either already been dealt with by the council investigation or are not matters that raise a suspicion of official misconduct." The Sellars have since been pursuing action against the council for about six years, claiming they had been unfairly removed from the preferred supplier list, causing a loss of income. Mrs Sellars said it was not appropriate for the council to investigate itself and its employees. "We were not surprised that further investigations carried out by the CCC have uncovered the alleged corruption in Ipswich, which had been unfounded in the past," she said. "The council found no issues whatsoever. "However the same complaint was then investigated by the Auditor General and Queensland Ombudsman who found significant deficiencies in procurement and unreasonable maladministration which caused our detriment." The Ombudsman found in a report that "council's mismanagement... taken in its constituent parts and as a whole, caused Sellars Construction to lose work opportunity which, in turn, contributed to financial detriment." 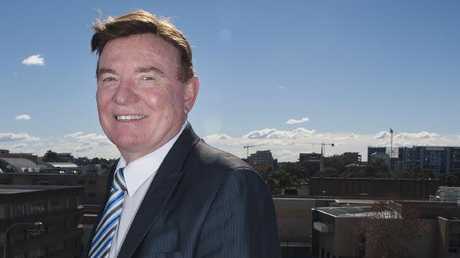 Former Ipswich Mayor Paul Pisasale. A spokesman for the Crime and Corruption Commission said its investigation into the Sellars' matter had been finalised. "The CCC has previously assessed these allegations, and in the absence of fresh information, it does not plan to revisit them," he said. Mrs Sellars said charges against Mr Pisasale and Mr Wulff "raises questions of the validity of past investigations performed by this council". Known as devolution, it is not uncommon for the CCC to refer complaints about an agency back to the chief executive officer. "A complaint received by the CCC is not automatically investigated by us," it said. "When an agency is directed by the CCC to investigate a complaint, the agency must provide regular reports to the CCC and finalise the matter within a specified period of time. "If the CCC finds that the standard of an investigation or the outcome is not in its view satisfactory, then it can assume responsibility for dealing with the complaint."